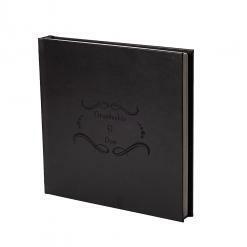 Show off your artwork with our most elegant and DELUXE ALBUM! 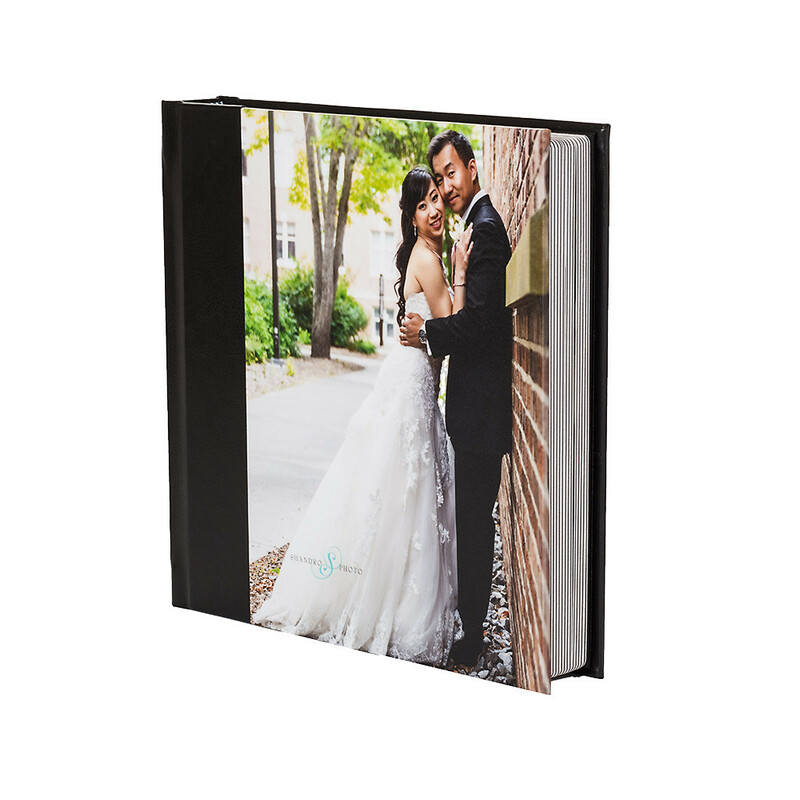 The luxurious handcrafted Victoria Albums are printed on Kodak Endura Photographic Paper with your choice of Lustre or Premier Metallic paper surface. This album is our thickest page ever produced with a 2 mm thick rigid page. 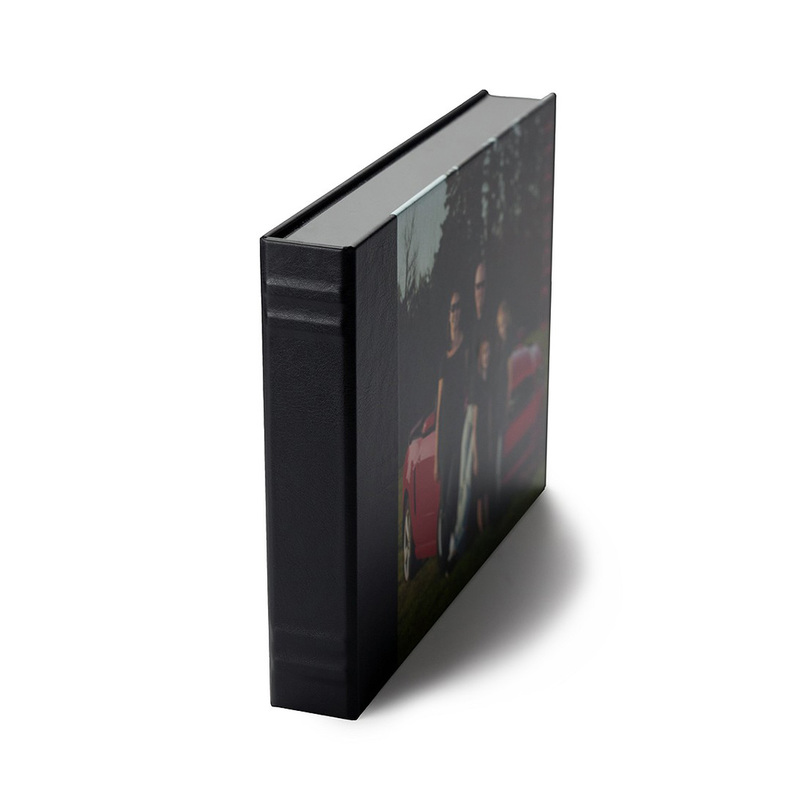 Victoria album sizes are in metric and this means our full line-up of Photo & Press albums and books all match in format. 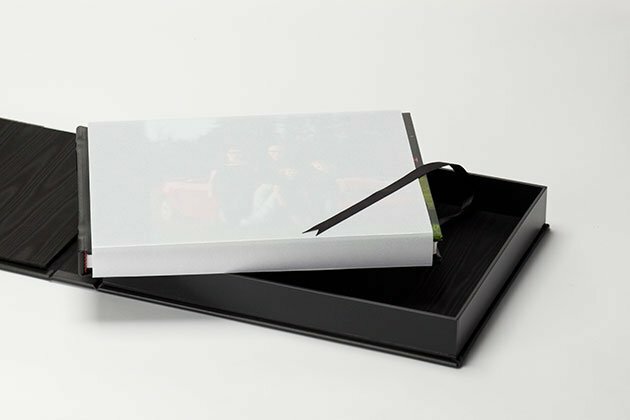 “Build it once and order from our full spectrum of books and albums”. This process results in heavyweight album pages that lay flat and will stand the test of time. 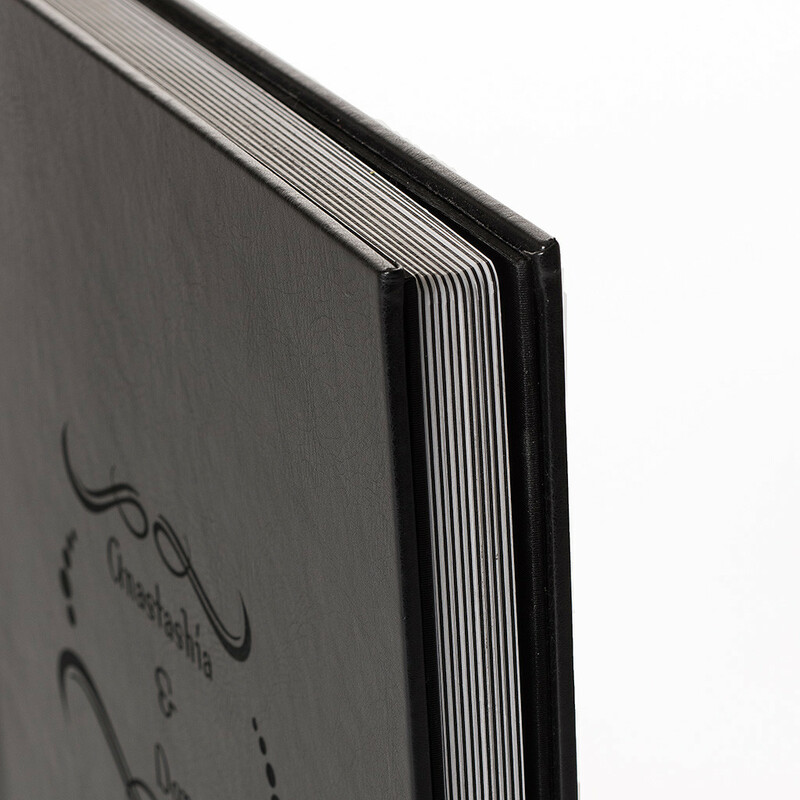 The Victoria Album is the most elegant and deluxe album we produce. 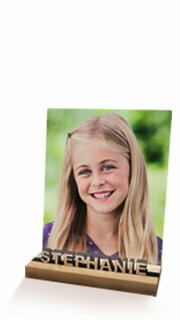 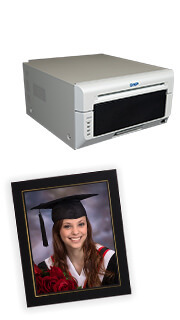 Available with limitless combinations of material & photo, cameos and full wrapped bonded material. 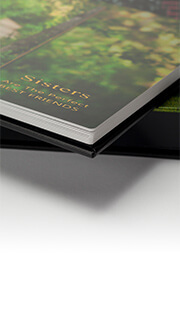 Embellishments to the spine, moiré wrapped inside and a translucent fly leaf complete this cover. 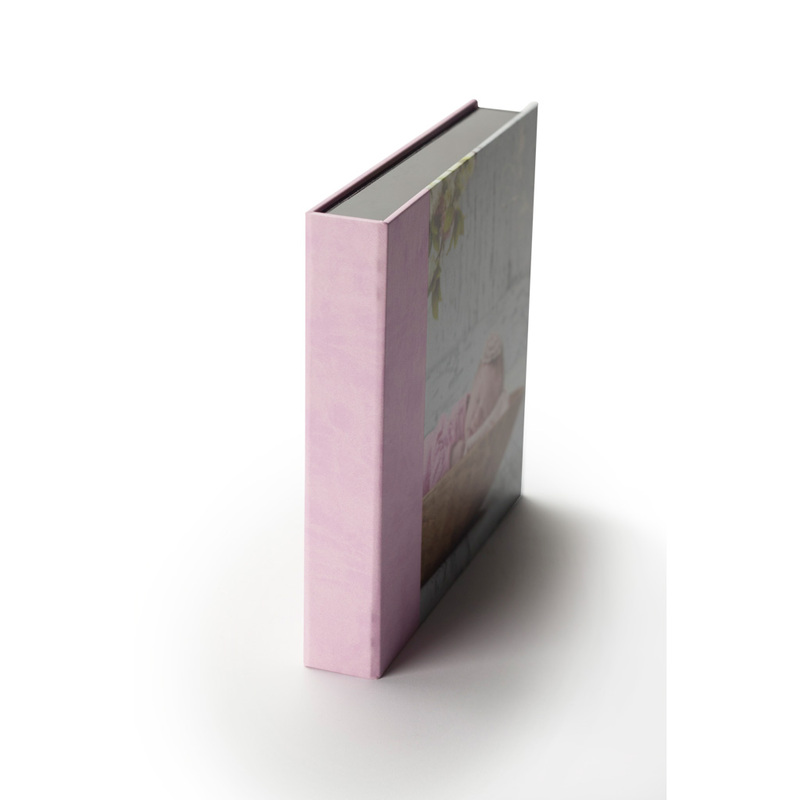 Acrylic Covers start with a metallic print that is face-mounted to 4.5mil acrylic, laser cut and polished; providing a truly unique and stunning cover. 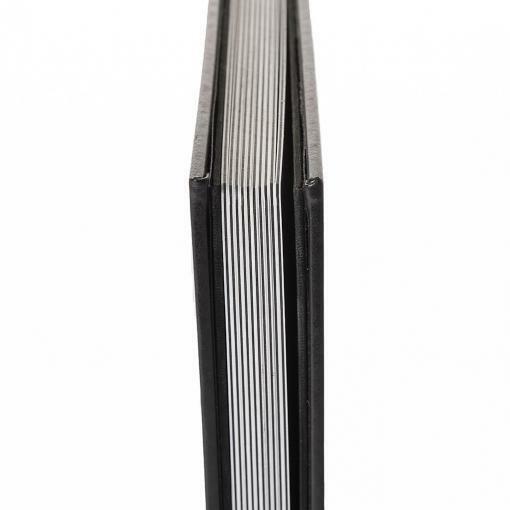 Hard Covers are manufactured with fibre-X (HDF) on the front, back and the spine. 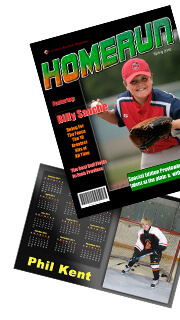 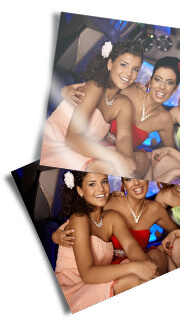 Options include full material wrap, full image wrap or black leather & photo cover combinations. 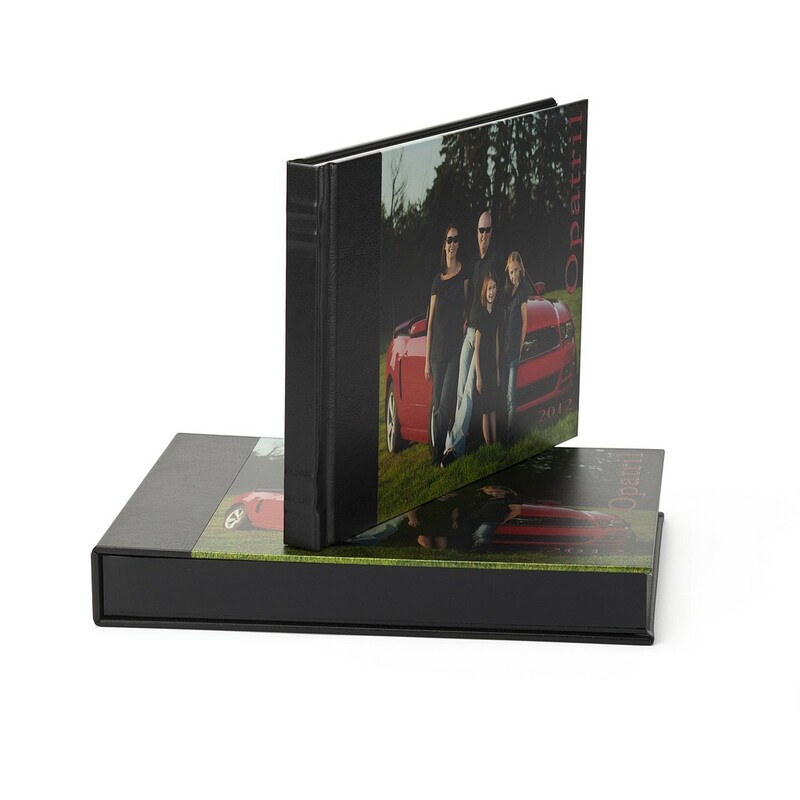 Complete the presentation of your albums and books with a custom case. 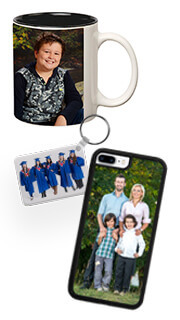 Match the case cover to your album or choose from a variety of complimentary finishing options. 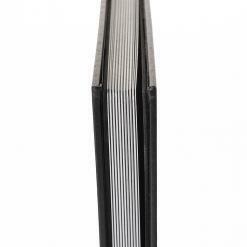 Full leather wrap with choice of colour. All embossing options are available. 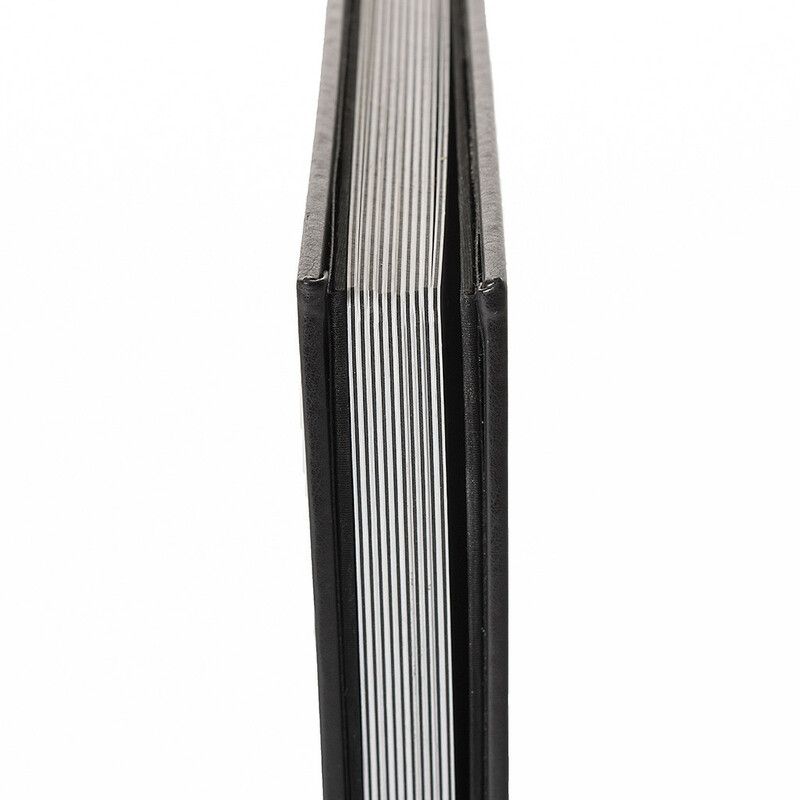 Additional spine embellishment included with Deluxe Covered albums. 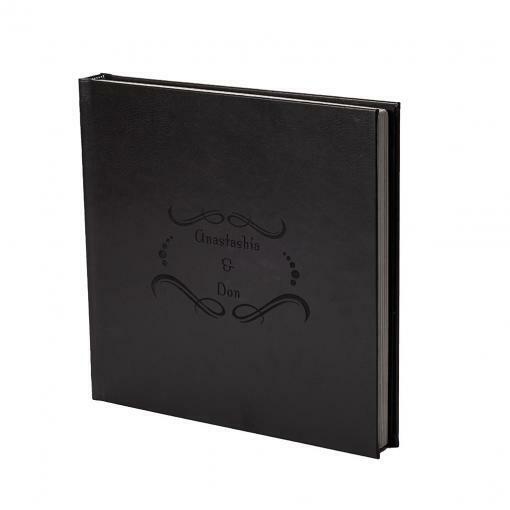 The Album Order Entry is specifically designed to allow quick and accurate production of FlushMount albums and folios.